"Building a Rocket Can't be That Hard..."
Turns out it sorta is. 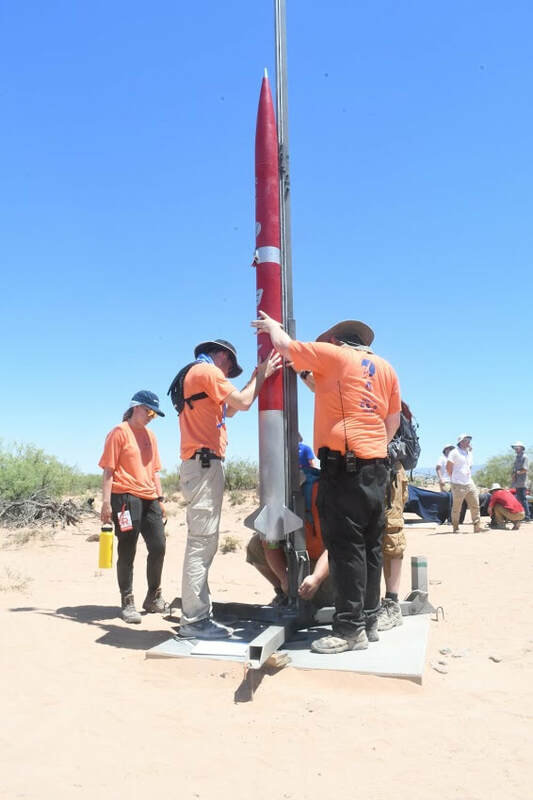 Third Time's The Charm, or 3TTC, is Launch Initiative's third rocket that we attempted to compete in IREC with. This year, we not only made it, but did fantastic! 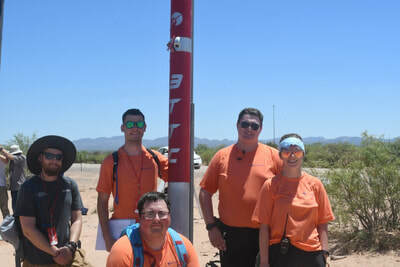 Our rocket ranked first place international for flight performance, and our team was in the top 10% international. 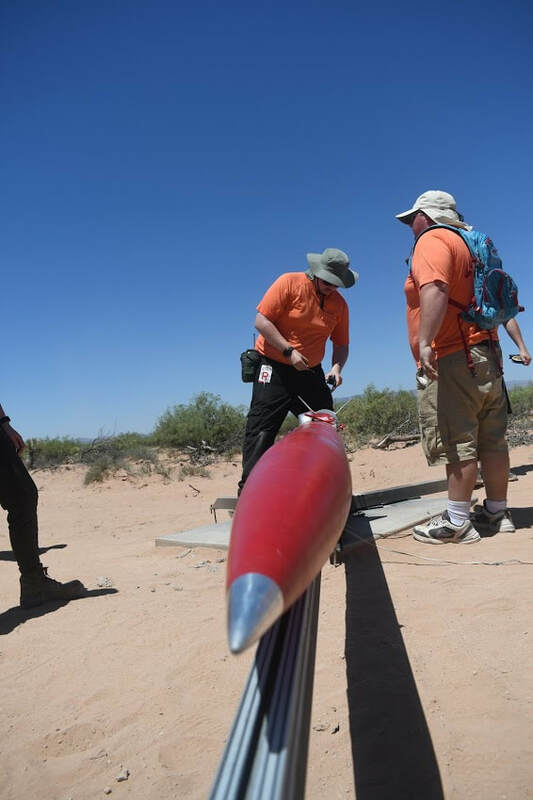 The rocket was a 6 inch fiberglass body using an M2020 Cesaroni motor to fly to 10,000 feet, hitting speeds of Mach 1.1. The rocket carried and deployed a payload developed by the SPEX Space Exploration team on campus, that was used to test landing systems for Mars and other planets. Third Time's The Charm Potter NY Test Flight Footage!